Deputy Prime Minister says Greece hopes to reach agreement with EU lenders, but will not retreat from its red lines. Greece seeks to reach an agreement with its international creditors but refuses to go back on its election pledges to end austerity measures, Greek Deputy Prime Minister Yannis Dragasakis told Sunday newspaper To Vima. Since being elected earlier this year, Greece’s left-wing Syriza-led government has vowed to roll back austerity measures, while still meeting financial obligations to international creditors. Influential Nobel-laureate economist Paul Krugman echoed similar sentiments on Saturday in which he urged the government to stick to its guns over austerity measures. During a lecture at the Athens Concert Hall, the economist encouraged the Greek government to accept an “honorable compromise”. Negotiations between Athens and its European creditors are at a standstill, as its lenders are reviewing a list of economic reforms proposed by Greece in a bid to unlock up frozen bailout aid. 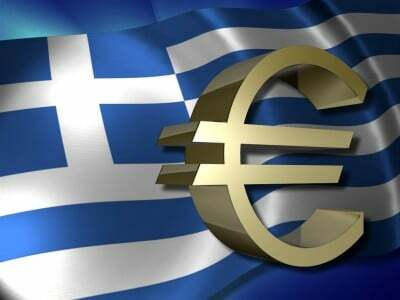 Greece was told Saturday to urgently deliver a detailed fiscal and debt plan to official lenders ahead of the April 24 gathering of the Eurogroup finance ministers in Riga, Latvia. Since 2010, under a different government, Greece has taken close to US$256 billion in loans from the International Monetary Fund (IMF) and European Union, in exchange for promising impose harsh austerity measures.